Bundoran Seaweed Baths creates a unique experience that provides treatments with visible benefits that are both relaxing and rejuvenating in a tranquil environment. With this in mind we have carefully selected Algaran, Soaps by Shivon and Carraig Fhada Seaweed to partner with. These companies are all based in Donegal and their range of products promote health and well being and are known for their clinical benefits and relaxing properties. Bundoran Seaweed Baths maintain the highest of standards and personal service ensuring your experience is second to none. When ready you will then step into your prepared bath packed full of goodness, we only use filtered heated seawater in our baths, which further adds to the healthy experience. 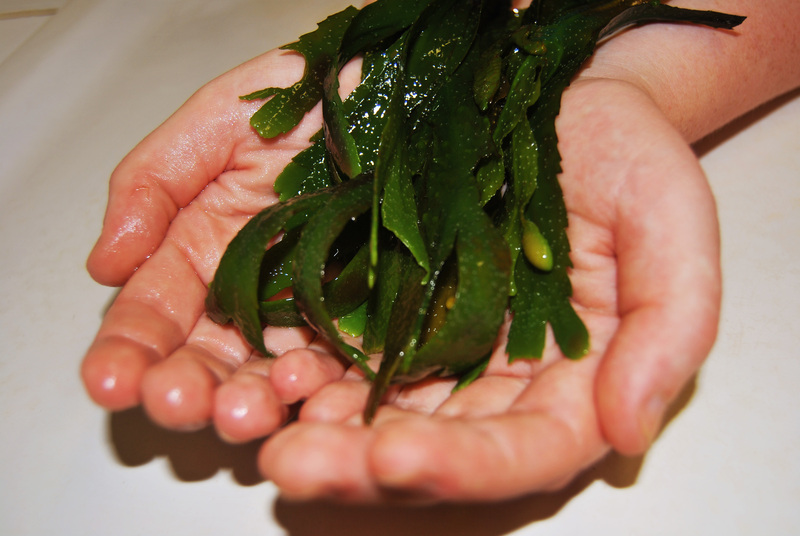 Our complimentary in bath seaweed face mask lets you maximise the seaweed experience. During your bath we encourage you to keep hydrated and provide chilled bottled water for your convenience. 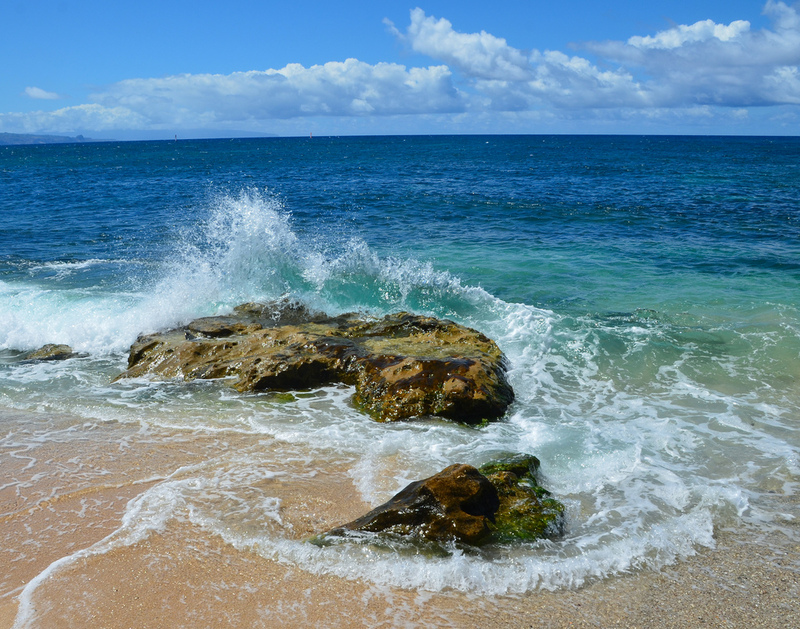 Upon finishing your bath we provide a cool fresh saltwater shower to help close those pores and lock in the goodness and a post bath Seaweed face serum. Once your time is complete we invite you into our ocean view lounge to sit back and enjoy our views with one of our herbal teas before stepping back into the real world! Complimentary in bath seaweed face mask and post bath seaweed serum. The group leader or hen will receive a free physio-acoustic chair session. Complimentary post bath herbal teas. For more information on our treatments, feel free to contact us. Also why not add a seaweed bath for only an extra €20? A seaweed bath is a natural relaxing experience with numerous therapeutic benefits due to its high mineral content. Seaweed contains Iodine, which is essential for the body’s metabolism. Seaweed has a high concentration of vitamins A, B, C & E. Clinical tests have shown that because of these vitamins seaweed can give relief from all skin problems, rheumatism and arthritis. Seaweed baths have been used for many years to treat everything from liver complaints to cellulite, loosing weight and improving circulation. Seaweed also contains powerful antioxidants and can help to cleanse and detox. Used regularly you will dramatically increase your energy levels, sleep more soundly, look and feel better.